Bollinger, director of the University of Kentucky Center for Business and Economic Research said much of the employment gains will be seen in health and service jobs. 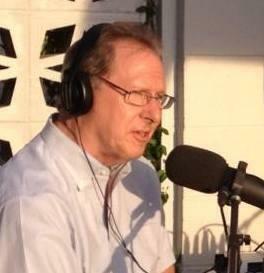 Bollinger said there are lots options when it comes to economic advances in the state’s rural communities. He spoke at the UK Economic Outlook Conference. “This is something in our economy that maybe we need to take a closer look at from a policy perspective which is both the matching of workers to jobs geographically and the matching of workers to the skills that are needed, ” he said. Bollinger said it’s too soon to predict economic winners and losers under the new Trump administration. But, he said, changes in trade rules will be felt in Kentucky. “Trade wars in general are bad for the economy. Shutting down trade has been shown historically again and again to be a problem for the economy because we export a fair amount in Kentucky,” he said. In his farewell speech, former President Obama spoke of the "relentless pace of automation that is making good middle class jobs obsolete. Today, Tom Martin talks with Dr. Chris Bollinger, director of the University of Kentucky's Center of Business and Economic Research, about the impact of automation on the workforce, now and into the future. 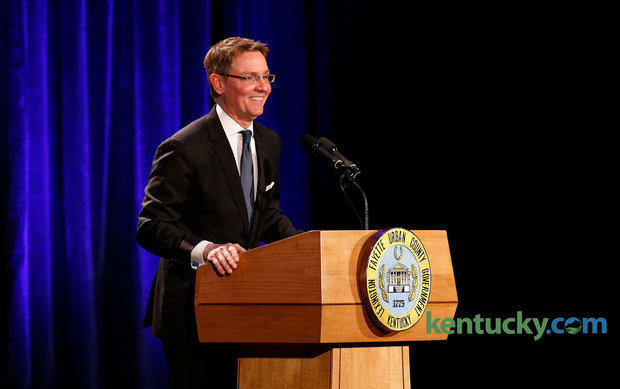 Jim Gray is halfway through a second term as Lexington Mayor. The Glasgow native and construction business veteran just completed an unsuccessful attempt to unseat U.S. Senator Rand Paul. Gray isn't showing his hand regarding political maneuvers in 2017. When asked about future runs for office, Gray says he responds, "Today I’m happy as a clam right where I am."